Feeding time is one of a mom’s favorite bonding time with her newborn. 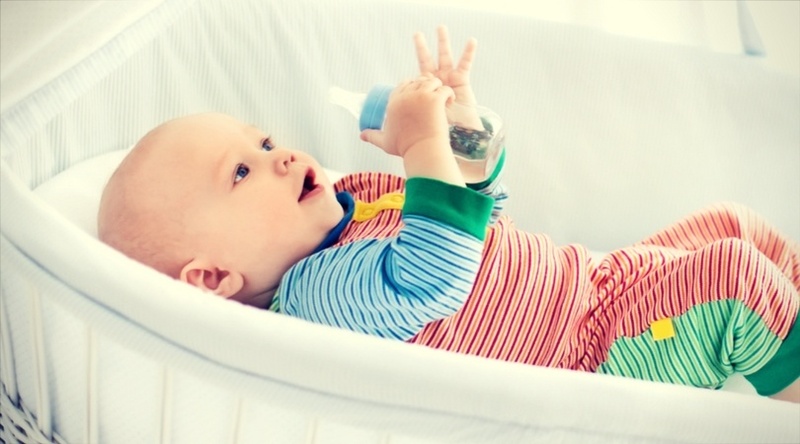 It’s unfortunate to find out that by not using the right bottle can be the cause of the baby’s discomfort. However, just like formulas best for gas, I’m glad that I’ve got the chance to introduce the importance of using the best baby bottle for gas and colic. As commonly identified, these tummy pains are the utmost contributor to mother and baby stress. 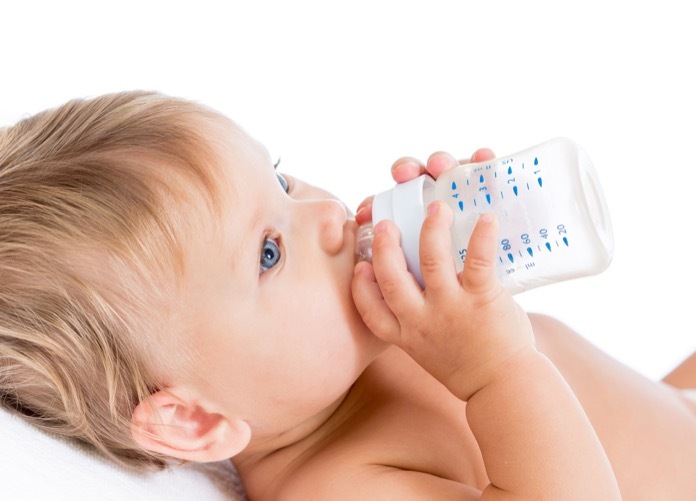 How to choose a bottle that can prevent gas and colic? Next to this gassy baby is a sad mommy. I get that. And when the baby starts to cry endlessly, then mommy turns grumpy. I know the feeling! No need to fret. Let’s focus. Babies are prone to gas pains particularly when given formula. They ingest air while they suckle and mostly when bottle-fed. When they cry a lot, they likewise swallow more air. Don’t worry, it’s normal. The good news is, there are best formulas for gas. 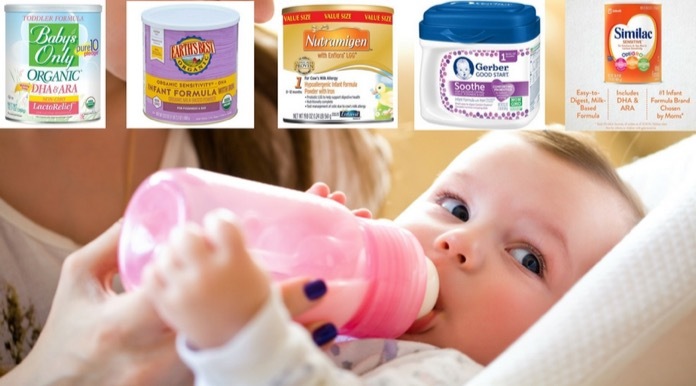 The manufacturers explicitly make the formulas as a relief to babies’ gassy digestive system. That’s why I prepared a selection of the best that you can find on the market. A fever is a sign of various medical conditions. You don’t need to be a geek mom to know when the baby needs you. However, just placing your palm on the baby’s forehead is not enough to determine the temperature. As a mom, I need more accuracy. It’s a good thing we have medical tools to use when it comes to common baby health conditions at home. 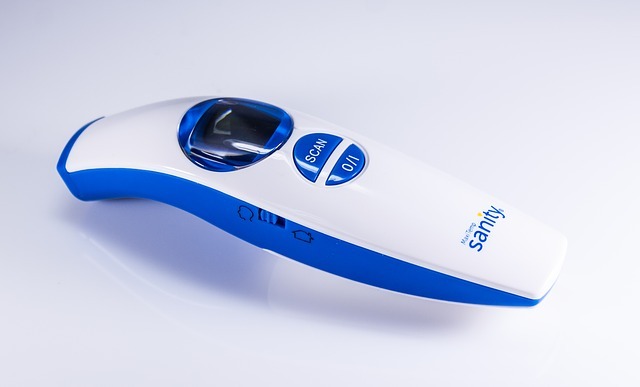 The best baby thermometer is your handy tool to monitor the baby’s fever. It’s true that when it comes to our children, we never stop wishing to give them the best that we can afford. And when we start longing for it, there’s no turning back! I have spent time and effort looking for the best organic formula for my baby. Reading, comparing and searching for the milk that will replace my own. As a mom, I must give out all I can to make him healthy. As a working parent, my baby needs a milk that can supply the nutrients that my breast milk offers. If not comparable, then at least the closest. That’s when I came up with my top 5 list. If you’re like me who is a working mom but wants to provide the best nutrition without overfeeding the baby while I’m away, check out this review. I am positive this will help you like it did to me! Prioritizing your baby's hygiene is a must, and it isn't only limited to bathing him and changing his diapers daily. Once his teeth begin to grow, you will need the best baby toothbrush to keep his smile looking cute and healthy. But how do you know what to get for your baby? 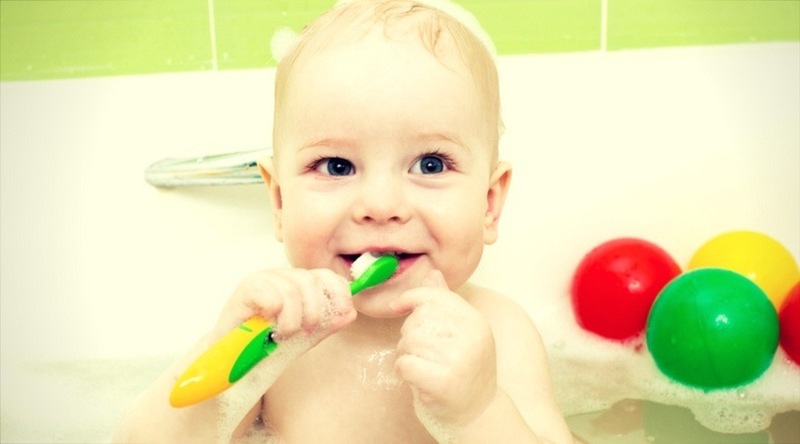 Read on as I talk about everything you need to know about your baby's dental health and what toothbrush you should invest in for him. The first thing I had to learn immediately once I had my son was how to change a diaper! While people consider this as a dirty job, I can say that it's been easy so far, especially when you invest in the right things. That's why I always recommend parents to buy the best changing pad when it comes to cleaning and replacing their baby's diapers. But with the many changing pads available, what is the best one you should invest in? Read on! Best baby bassinet 2018: Top 5 Choices You Won’t Regret! When planning for your baby’s arrival, figuring out which pieces of furniture to buy can get rather tricky, especially if this is your first child. But one piece that you should consider is a bassinet. It might come in handy during the first weeks of sleepless nights since it is small enough to go in your room right beside the bed. So to get you started, we’re going to pass on some important info on what to look for in a bassinet (safety first!) Best of all, we’ll also take a look at some of the top 5 so that you can choose the best baby bassinet for your little one!